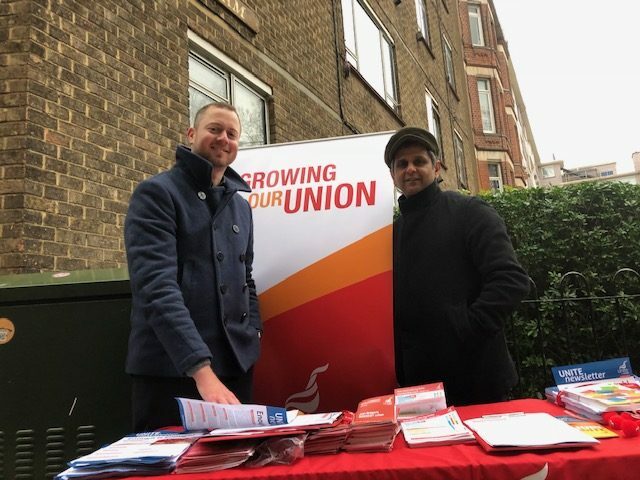 Planned strike action at a London housing association has been called off after the association’s management agreed to honour a pay deal they had previously failed to implement. Twenty five Unite members at Peter Bedford Housing Association in Hackney, which provides care and assistance to 400 vulnerable adults in supported living accommodation, were due to begin four days of industrial action on December 3. Members voted overwhelmingly to strike after their employer reneged on an agreement to honour future local government incremental pay increases. In April, local government workers saw their pay rise by 2 per cent, however Peter Bedford neglected to increase the salaries of its staff in line with the rise. In total, staff at the housing association had not seen their pay increase for five years. Before the staff balloted for industrial action over the issue, the housing association claimed pay rises had been implemented. However once the strike action was announced and publicised, the management at Peter Bedford realised the error of their ways and agreed to implement the pay increases, which will be backdated to April. 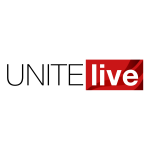 Unite regional officer Adam Lambert said, “Unite members are delighted that the management at Peter Bedford have come to their senses and agreed to pay the increase that workers were promised.